Carshow | The all new Mercedes-Benz CLS? A first look at the Hyundai ix20? Or how about the four world premieres at Chevrolet? Curious about the Vauxhall Astra GTC and Sports Tourer? What does the Land Rover Evoque look like in real life? 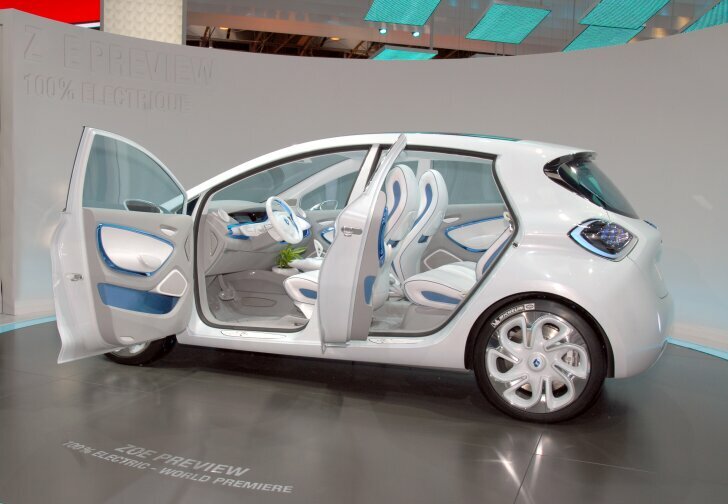 Those wanting to know what the car market will look like next year visit the Paris Motor Show 2010. Autozine took a preview. All year long there are car shows all around the world, but only the Paris Motor Show is visited by 13,000 journalists from even the most remote corners of the globe. 306 brands from 20 different countries show their new cars in France. It is obvious: the Paris Motor Show is amongst the most important in the world. That is why the biggest premieres are exclusive to the city of lights. This year the biggest of them all is the new Mercedes-Benz CLS. Five years ago this was the first four-door coupé and ever since then many brands have copied the concept. Now Mercedes takes the next step by refining its looks and making the engines more frugal. Also at Mercedes: the electric A-Class ("E-Cell"). The S-Class got a new diesel engine, making it the first limousine (5 metres and over) emitting less than 150 grams of CO2 per kilometre. BMW shows off the new X3 and surprises with the 6-Series coupé, which seems just about ready to be taken into production. 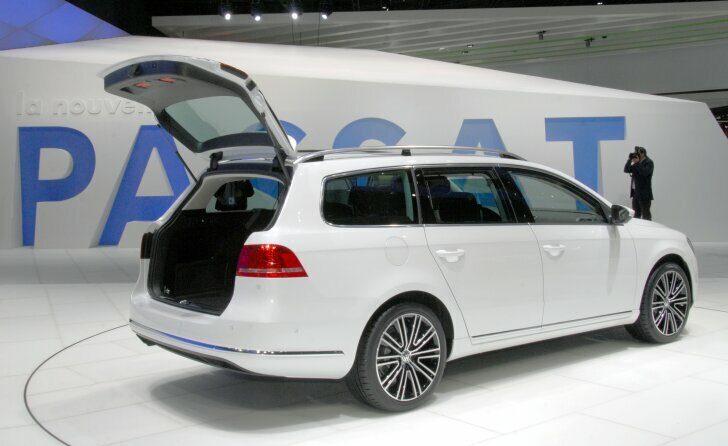 Volkswagen presents the new Passat. The car hasn't been developed from scratch, but has been renewed so intensively that it is much more than just a facelift. At the end of October a first test of this seventh generation of the VW Passat will be published on Autozine. 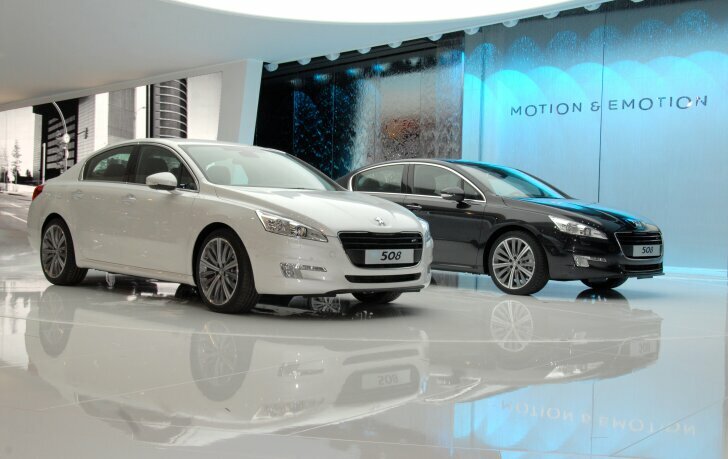 At Peugeot the 508 takes centre stage. The car is a quantum leap compared to its predecessor (the 407) and will even replace the classy 607. The 508 will hit the showrooms early 2011. It will be available as a sedan and estate ("SW") with a choice of two petrol and four diesel engines. The "HR1" gives the visitor a glimpse into the future; could this be the upcoming "Peugeot 2008"? 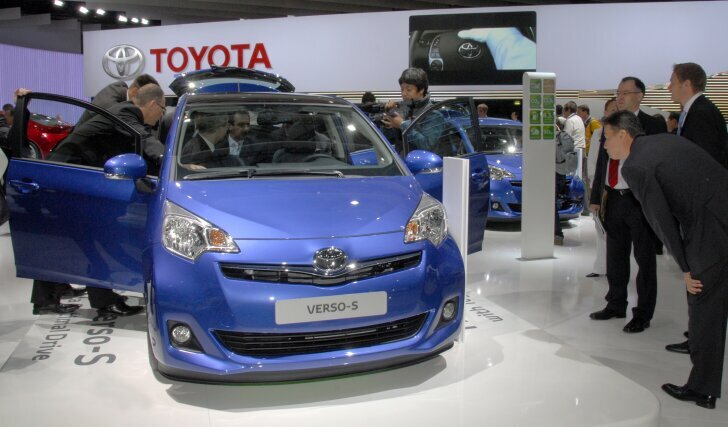 The Verso-S is the biggest news at Toyota. The compact yet spacious family car is due to go on sale in February 2011. The Verso-S promises even more space than its competitors, while fuel economy is said to be very favourable. Chevrolet brings no less than four (world) premieres to Paris. The most important is the all new Aveo, which promises higher quality and more exciting looks than the previous generation. Chevrolet also shows the Orlando, a roomy MPV which debuted in Paris as a concept car in 2008. The Cruze will also be available as a sedan now, while the Captive has undergone a facelift (new engines, improved suspension). 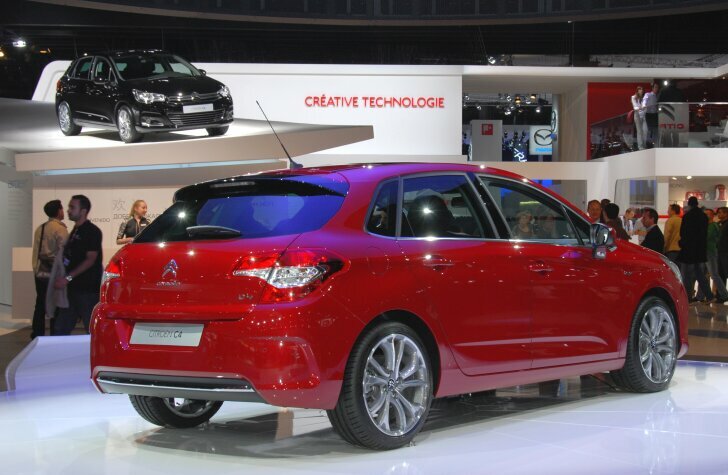 The big news at Citroën is the new C4 and DS4. Green credentials are most important and so weight has been greatly reduced. Also, a diesel (!) hybrid will eventually be available. Skoda is doing research on the electrically powered Octavia "Green E-Line" (range: 140 km). Depending on the results, the car will be marketed within two years. The second generation of Greenline models make all Skodas more frugal than ever before. 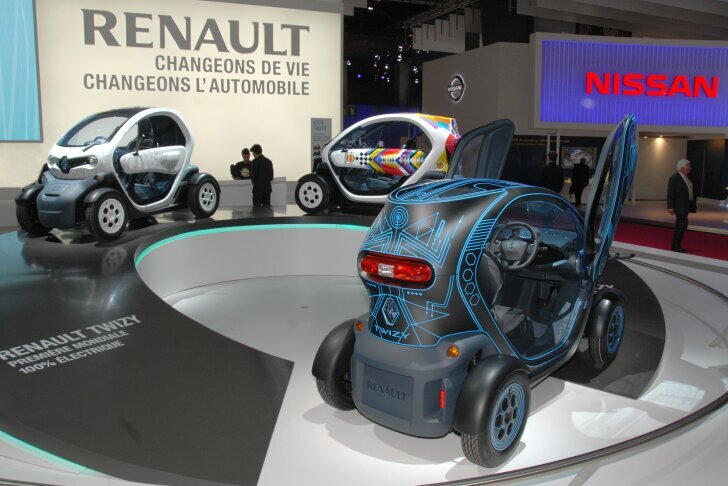 Renault introduces several electric vehicles. These are not electrically powered versions of existing models, but completely new cars. The "Zoe" is almost ready for production, while visitors to the motor show can vote which of the three Twizy-designs will actually be taken into production. 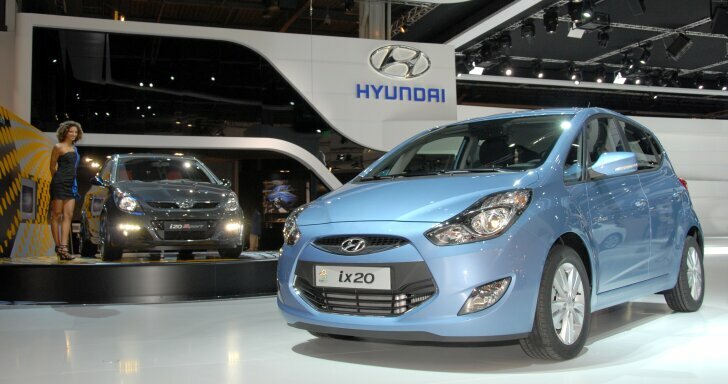 Hyundai also shows the experimental "i20 Sport", which is a one-off car. It is made by Brabus, especially for the Paris Motor Show. Even at Land Rover fuel consumption has to go down and so it introduces a relatively small SUV. The "Evoque" is specifically meant for use on public roads and is an incarnation of the traditional go-anywhere Range Rover. 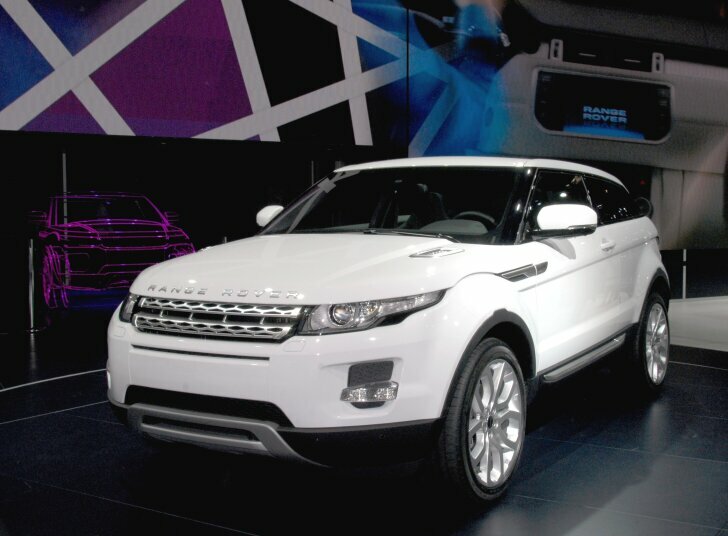 The Evoque will be available as of 2011 and can be ordered with both four-wheel and two-wheel drive. Mazda gives the "2" a makeover. 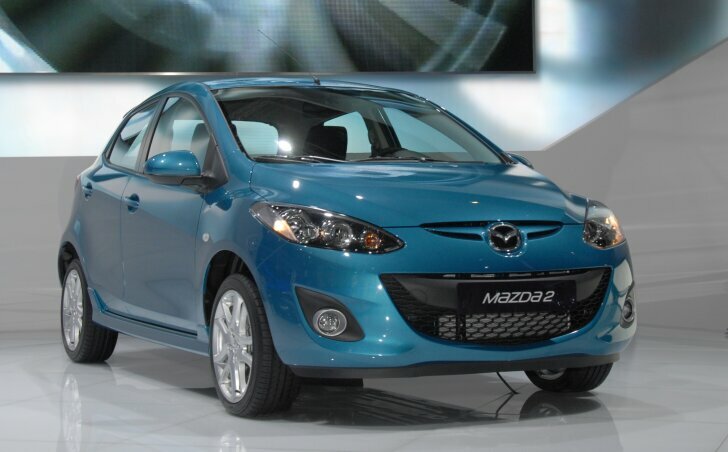 The design (interior and exterior) has been altered to match the looks of the latest Mazda models. Fuel economy has also been somewhat improved. The "GTC Paris" and "Astra Sports Tourer" (see panoramic photo) have to draw crowds to the Vauxhall stand. The new estate will be tested early November. The "GTC Paris" is a preview of the upcoming Astra Coupé. We can't wait! 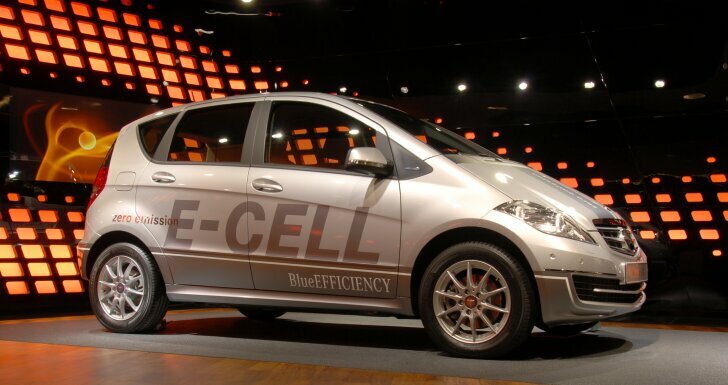 For a while the name "Paris Electric Motor Show 2010" was considered, because if there is one trend this year it is that every car maker is working on electric vehicles. Mercedes-Benz, Renault and even Lotus show their zero emission vehicles in Paris. Most of them will actually be on sale in the near future. Still the biggest premieres are the Peugeot 508, BMW X3, Range Rover Evoque, Mercedes-Benz CLS, Hyundai ix20 and Citroën C4.